I have 40 years of experience and have worked in numerous industries. I started Geometric Dimensioning and Tolerancing (GD&T) [link to relevant definition] in aerospace working for Northrup Corporation. I’ve seen lots of successes and a lot of failures early in my career. I’ve especially seen a lot of successes, which is why I’m so passionate about GD&T. At that time, I wasn’t really involved in trying to be innovative with MBD. Nobody at the time used the term MBD. Instead we just used terms like Master Model or even just the model. I’ve been big on using the 3D CAD model way back when it was just wireframe or surface models for manufacturing and inspection, long before 3D CAD Solids came along. Throughout the years, I have worked both full time and in consulting positions with a number of industries such as: aerospace, custom products and automotive, before moving into the medical industry; where I did a lot and still do. In medical, the tolerancing is typically more critical due to quality needs. 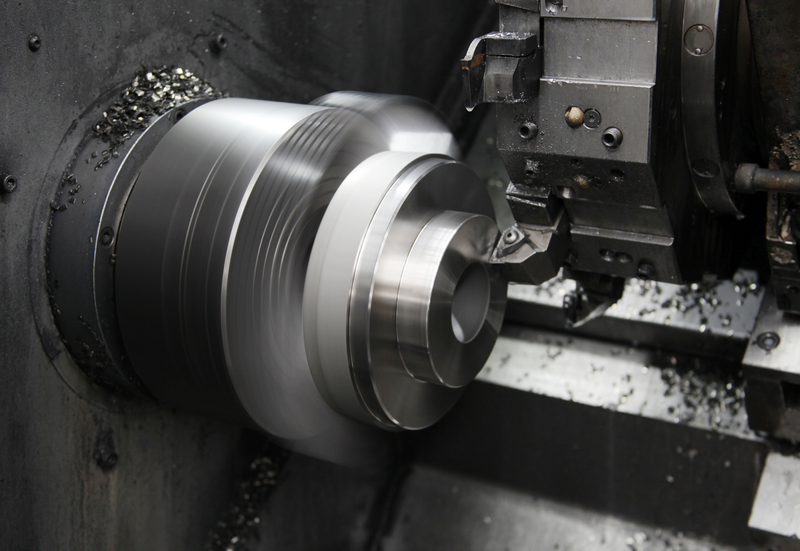 The tolerances are also much tighter, and cost is always an issue. So, you’re constantly trying to open those tolerances with decent analysis and knowledge. I’ve always promoted that the 3D model should always be complete and accurate. 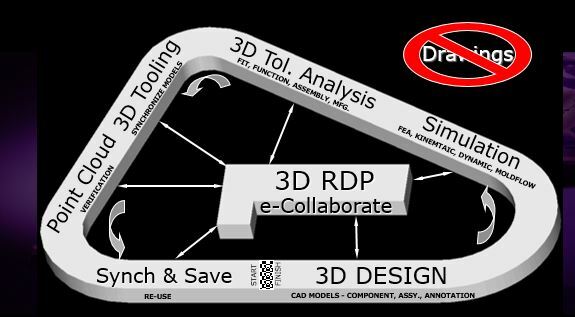 The limitations we used to have in the CAD systems have been mostly eliminated, and so the capability for model based definition has become that much better, and in turn, I’ve been following along ever since. 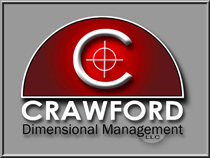 As an MBD specialist, I focus on helping companies implement MBD. I’m very fluent in NX and SOLIDWORKS when it comes to MBD. The key talent I bring in when it comes to implementing MBD is helping a client understand the technology they have, and whatever technology they need to bring in to make the MBD process actually work. Part of that talent means knowing what strengths and weaknesses to look for in different software applications. I do not need to be an expert at every CAD system or CMM package. I just need to help bring to the surface what capability they do and do not have that fits a company’s needs when designing an MBD process. 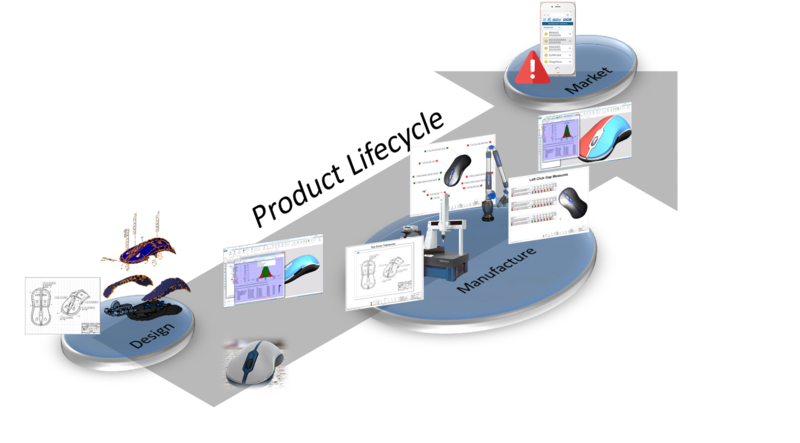 A company’s MBD modeling process will change depending on their existing technology or otherwise desire to implement new technology. The MBD process is not simply the same as creating 2D drawings and going through a 2D drawing check cycle. Talking about mistakes people make, bringing MBD into a 2D drawing process just doesn’t work. So, from a dimensional management perspective, I help design a MBD process, down to the specific applications that’ll actually be used, to achieve something that does work and gain the real benefits of Model Based Definition. If MBD is not involved, I’ll still get into improving the overall dimensional management. Dimensional management is not just about dimensioning parts nor is GD&T. It’s about designing parts while dimensioning them and getting manufacturing and inspection to follow through on the dimensional requirements. This is because you can dimension parts syntactically perfect, but if manufacturing and inspection don’t understand it or misinterpret it, then it’s all for naught anyway. So, dimensional management has to do with, ‘can that manufacturing process handle this or not?’ and ‘does the manufacturing group know?’ The same is true for the inspection group. 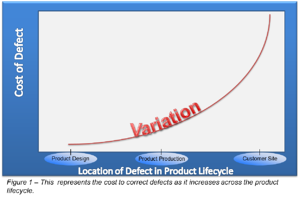 This allows me to help with dimensional management lifecycle throughout the product development lifecycle, not just simply dimensioning parts. ‘I don’t remember the GD&T because I’ve been doing the solid modeling and design for years, and usually we just have someone else do the 2D drawing.’, I wonder and ask how in the world do you design the parts? Well, they should try it. Use the right tool for the right purpose. You can try and change a tire with a 3/8th inch socket wrench or you can get a power tool to get those lug nuts off. Often when companies like mine or I imagine DCS attempt to do tolerance analysis, we realize people did not think about how to dimension the part when they designed the part. So, the GD&T and whatever linear dimensioning that gets misused just gets on a 2D drawing or even in MBD form for the sake of ‘dimensioning the part.” The stuff just suddenly appears out of nowhere without thinking about how the part actually works and therefore how it needs to be inspected to verify a fit and functional part. So, analysts like myself, especially when doing 3D tolerance analysis, see where datum reference frames and other dimensions just don’t work to meet true assembly and functional specifications. We see part definitions that just don’t work. But if GD&T was used as a design tool then designs would be better, and when working with manufacturing and inspection, your ability to communicate those designs will go way smoother and faster as well. Above is a generic Dimensional Management flow that highlights the key groups that can benefit from a well thought out Model Based Definition process. 3D Rapid Development (3D RDP) along with good electronic collaboration (MBE) is something Norm presented back in 2002. It is a whole different mentality. Remember concurrent engineering in the 1980s? We’re all still trying to do that. People say we want to get manufacturing involved early. So, they just start sending them solid models without any tolerance information, not even the datum features. 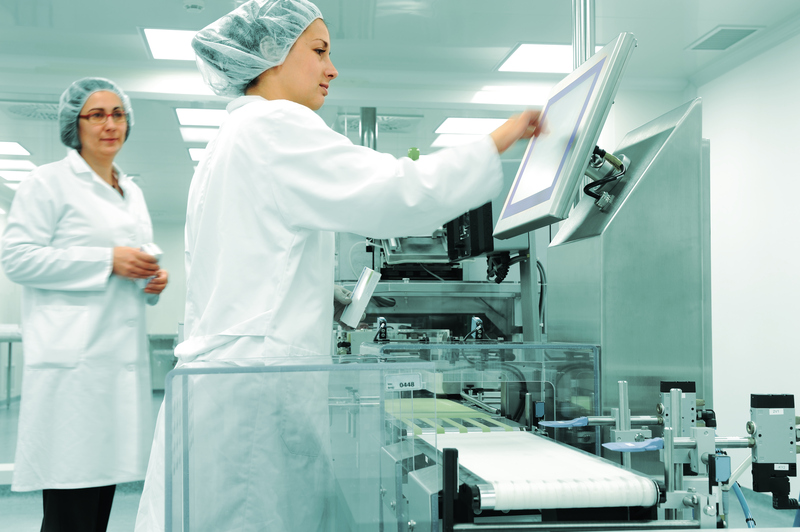 If manufacturing can have a better understanding of the true tolerance requirements, the critical features, and have be involved as part of the design, proper GD&T can capture the collaboration between design and manufacturing earlier in the design process. Manufacturers can often come up with good design recommendations. “How about you use a feature like this or a combination of features like that to stop those four degrees of freedom.” They can in turn communicate that suggestion with the language of GD&T so everyone understands that recommendation to make final decisions, fast! Manufacturing is wise whether it’s an aluminum casting, a forging or injection molding. You know, all those kinds of parts, that can be manufactured different ways and manufacturers have a lot of experience in determining the best method to do what needs to be done. Now, that’s not to say that engineers don’t have that kind of knowledge too, because engineers know a lot of different methods as well, but engineers often have a different point of view than manufacturers, and it is important to include both during a design process to get the optimal outcome. The key is proper dimensioning and GD&T is a standardized language to capture the collaboration and truly work concurrently. MBD just facilitates that communication because now the tolerances are clearly shown on a dynamic 3D model. It’s just one of the many benefits of a well thought out MBD process. And again, concurrently developing the measurement plan with inspection also relies on proper dimensioning early in the program that is clearly communicated with GD&T. In today’s technology, the inspection group can really benefit from the technology of Model Based Definition.